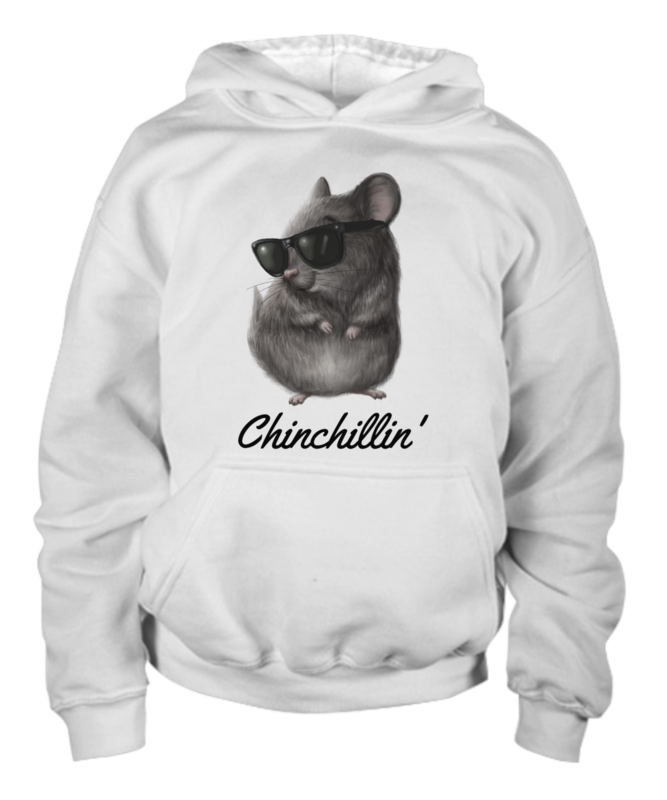 The Perfect Mug For Chinchilla Lovers! 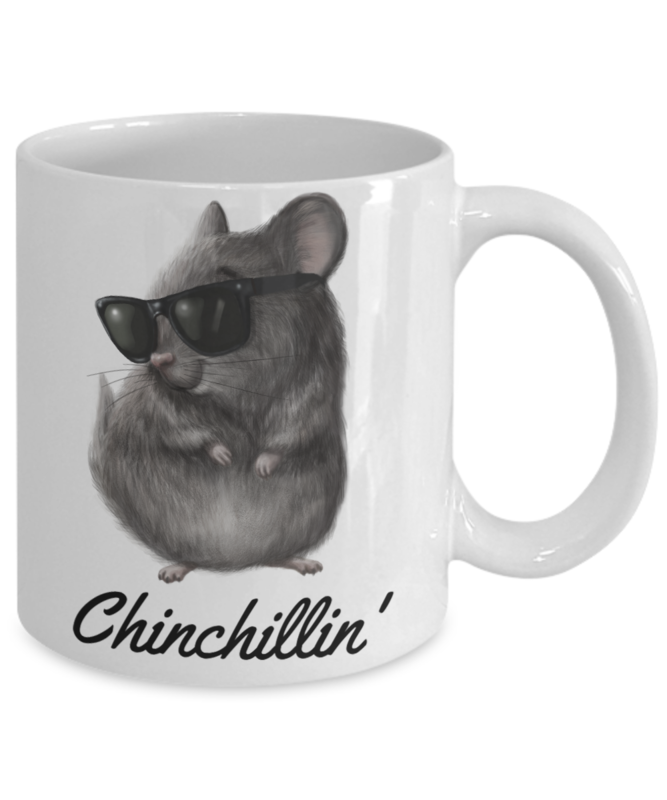 Enjoy a relaxing mug of coffee or a soothing mug of your favorite tea in this cute 11 ounce white ceramic chinchilla mug. 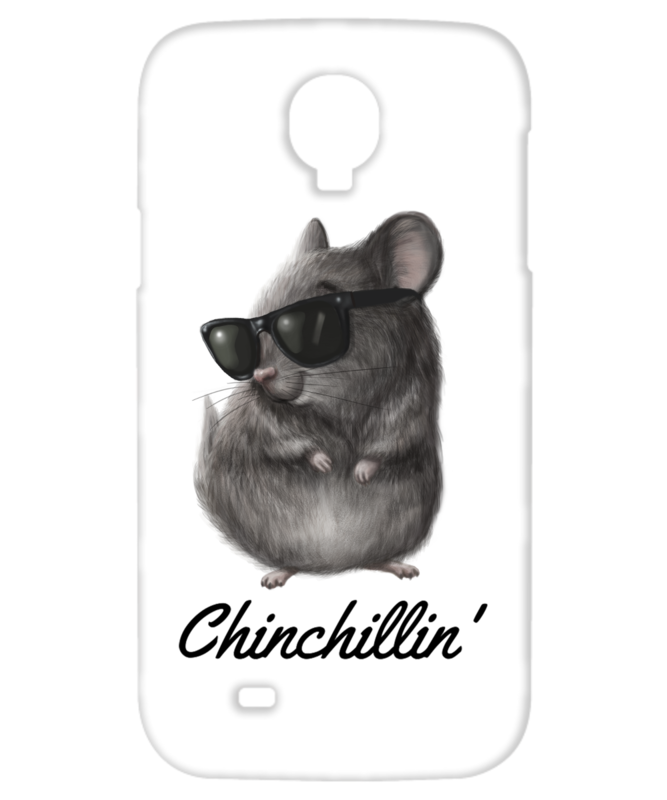 The wide mouth design and easy to grip C-handle make it perfect for enjoying any hot beverage during lazy weekends or whenever you feel like taking a moment to chill. 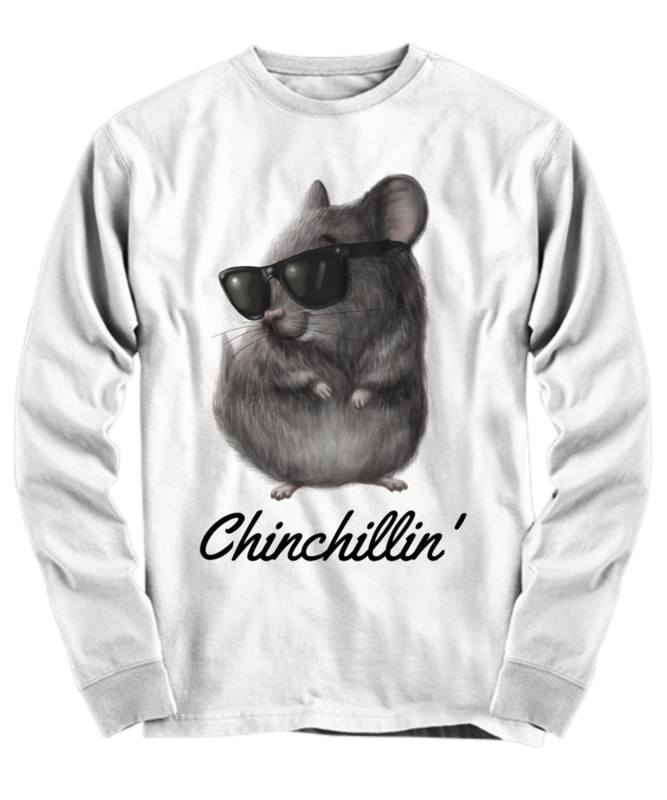 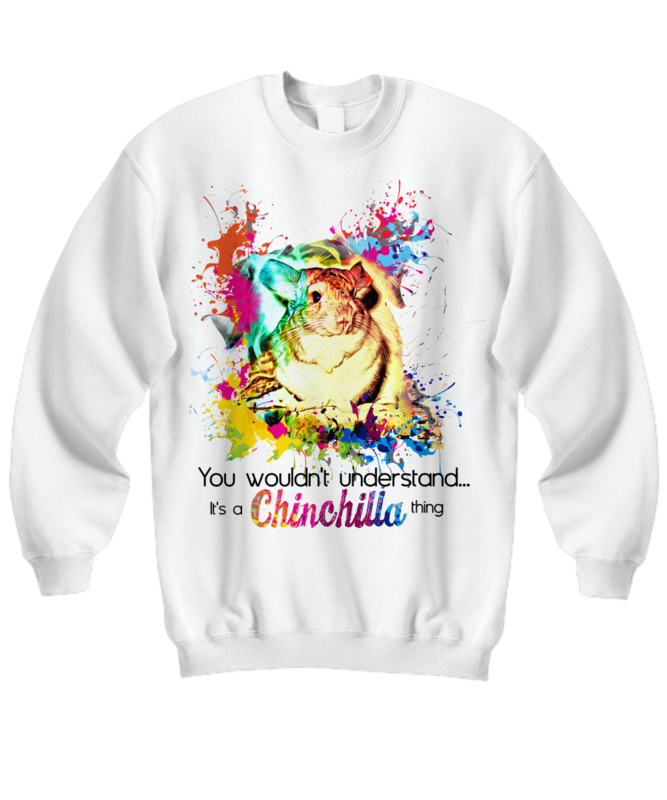 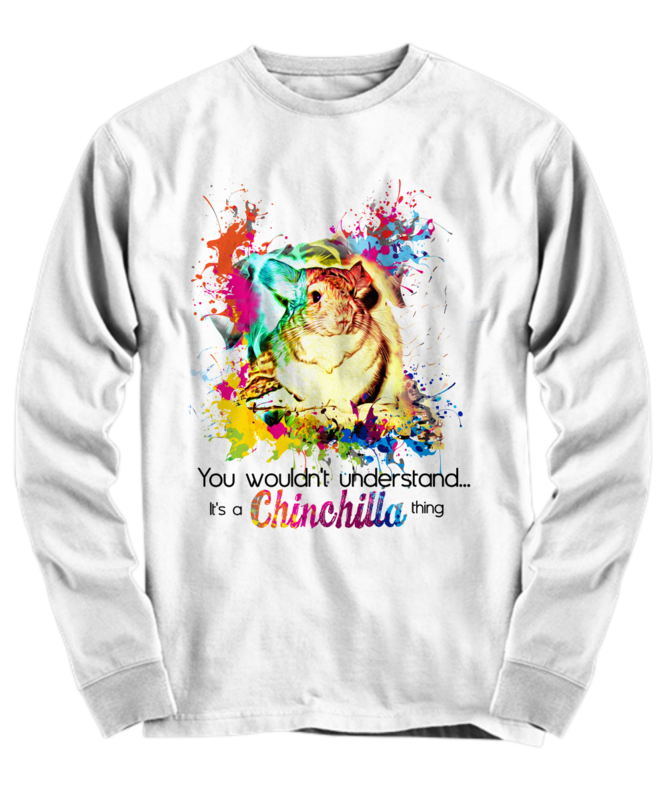 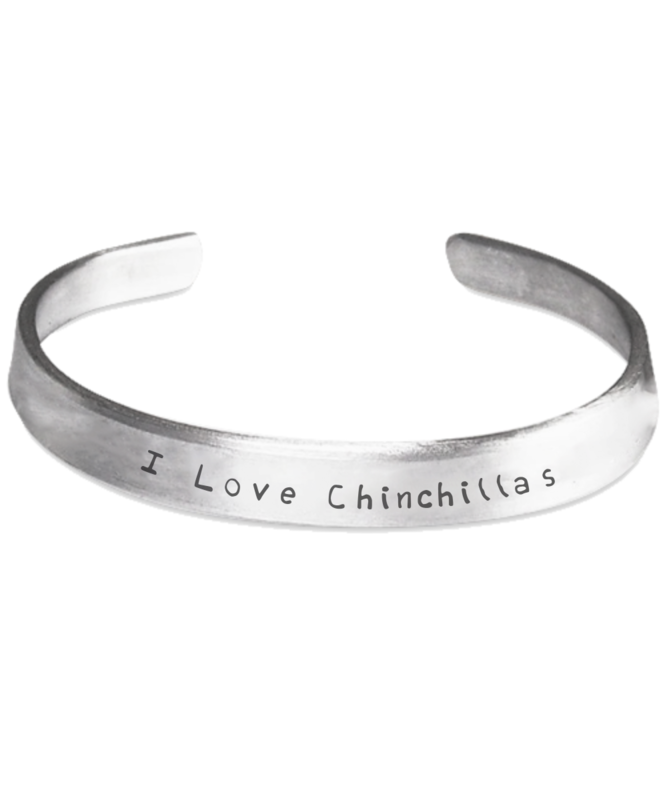 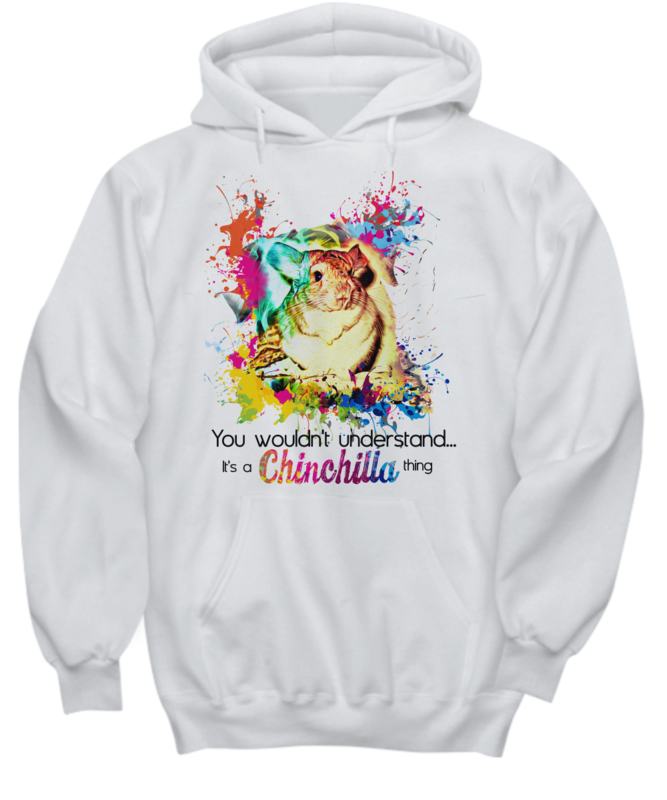 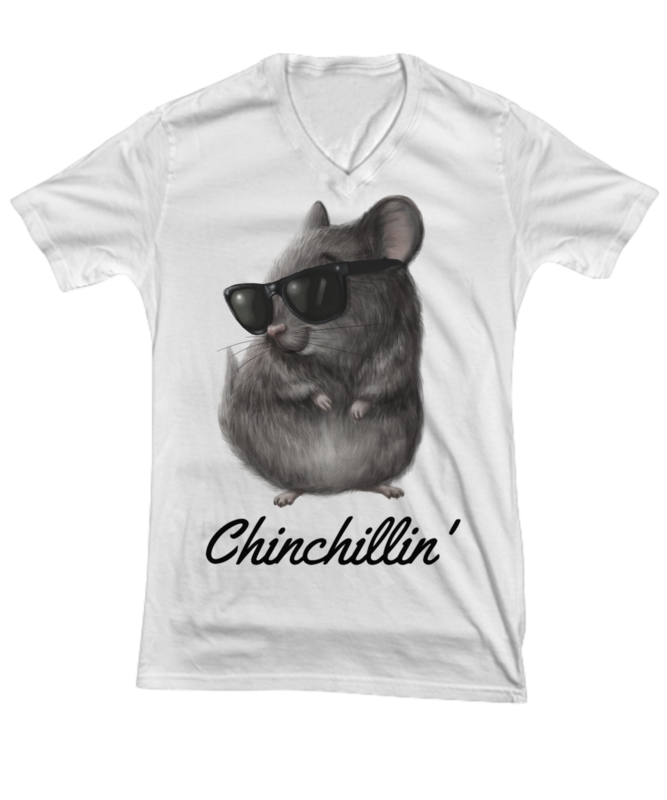 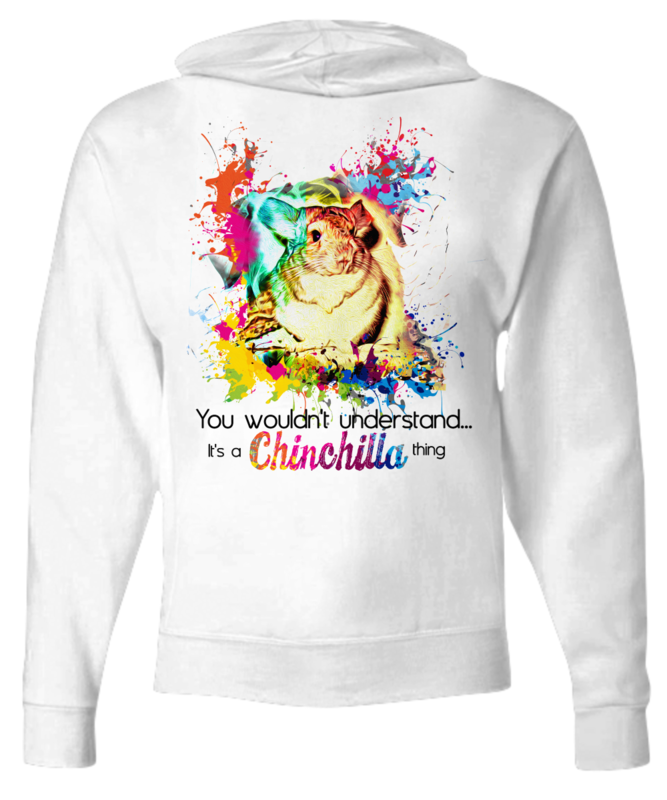 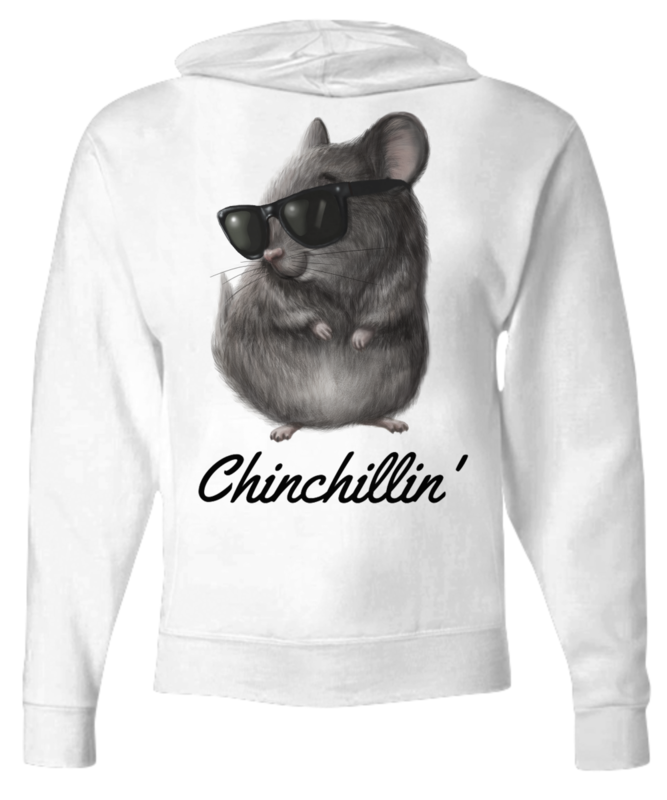 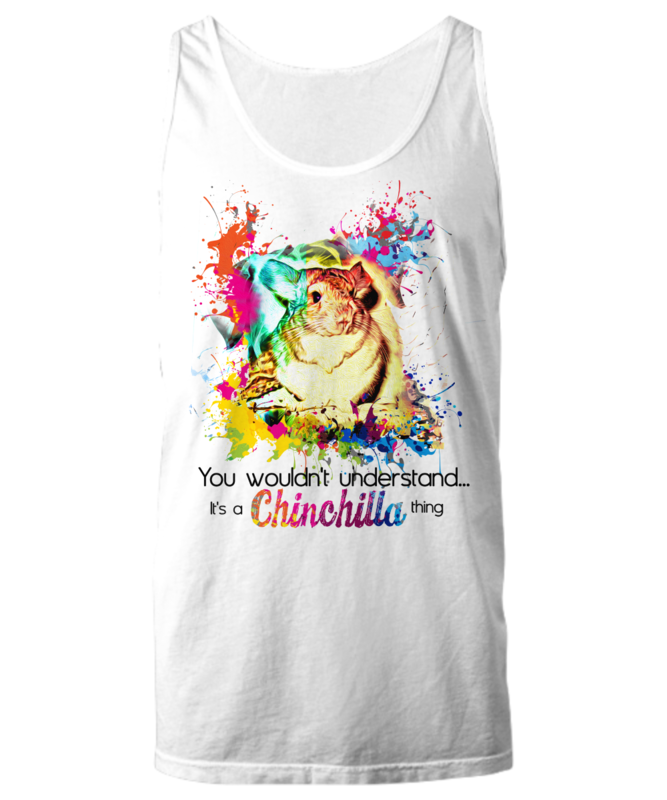 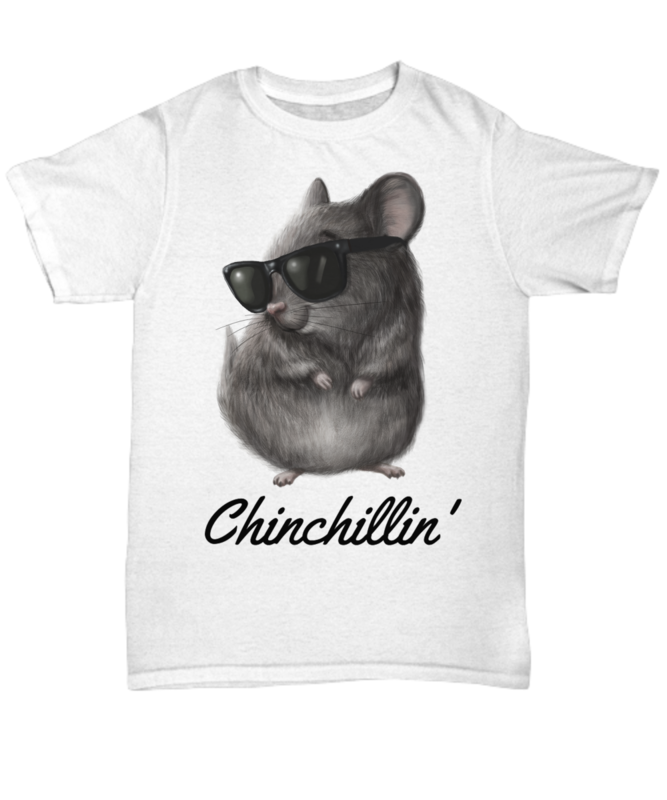 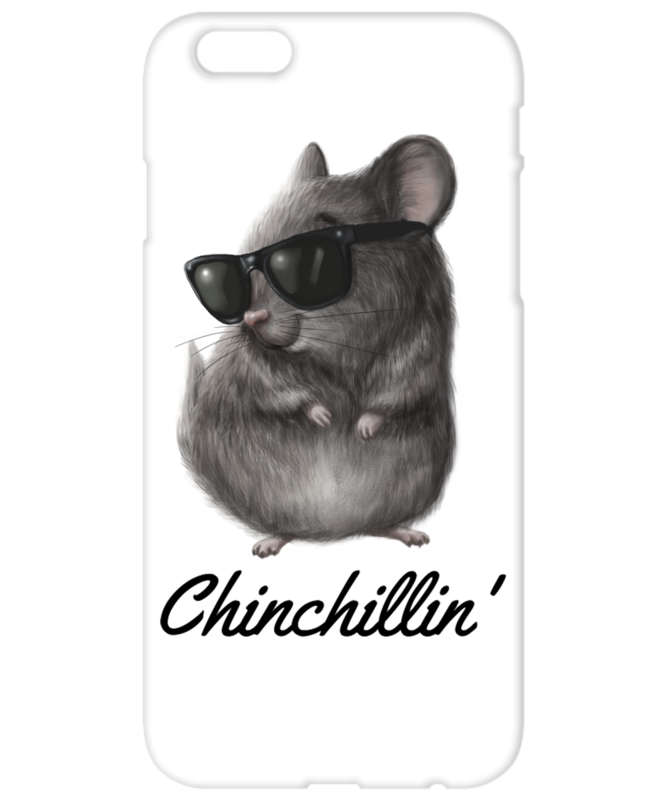 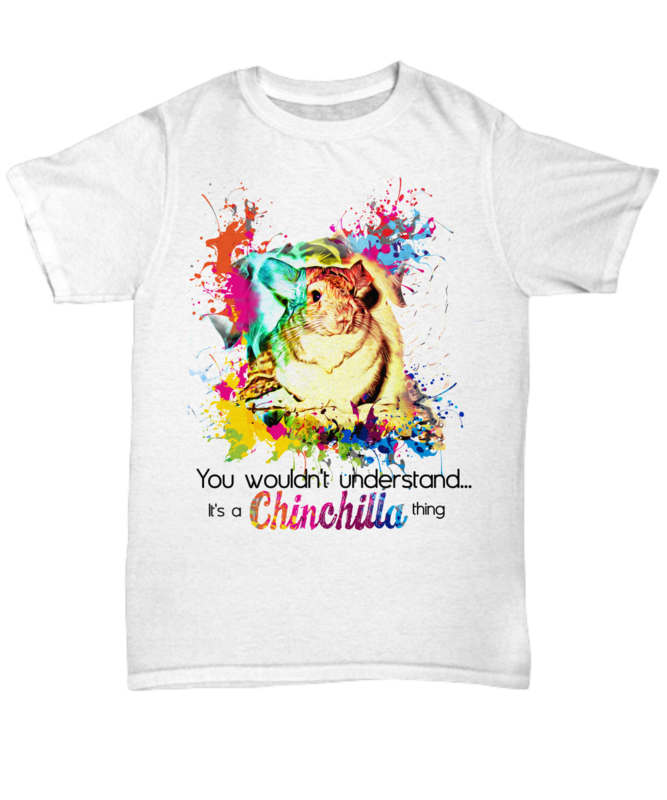 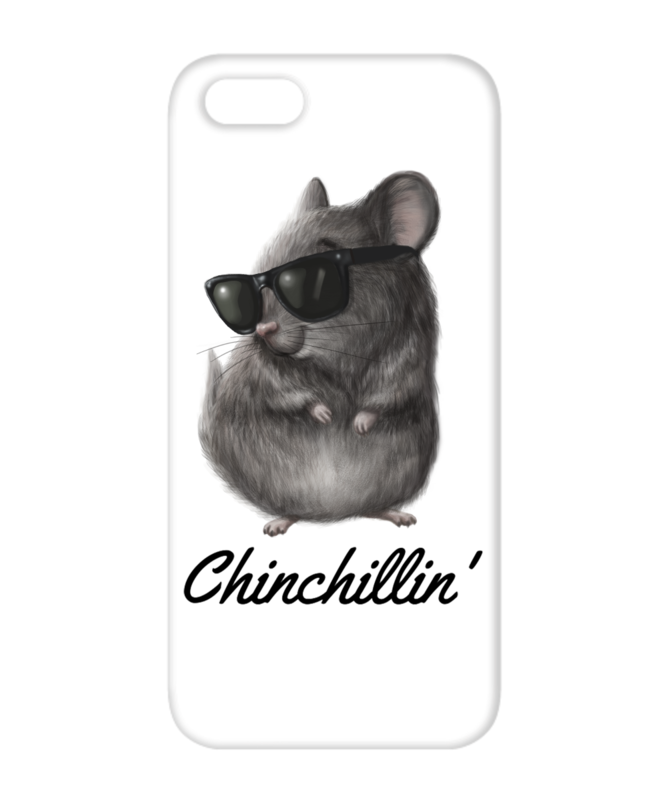 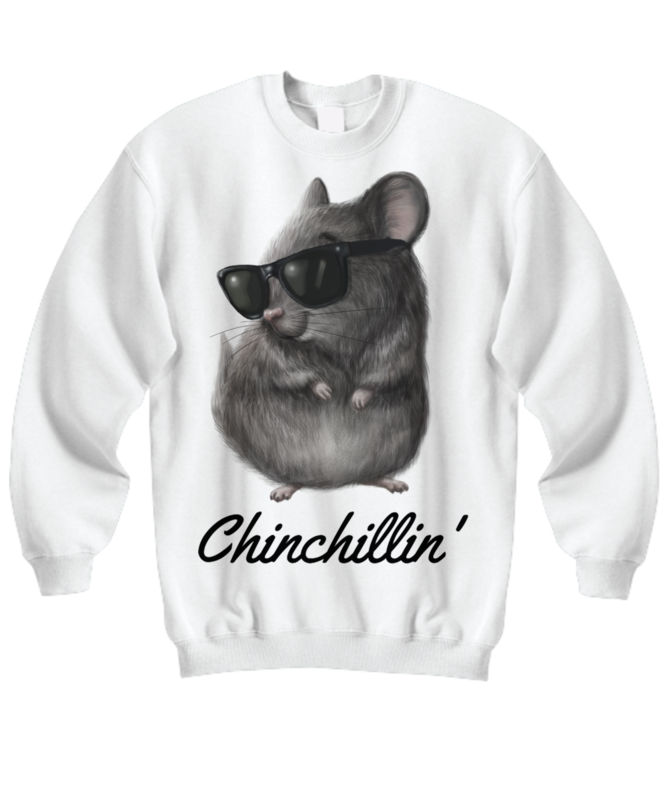 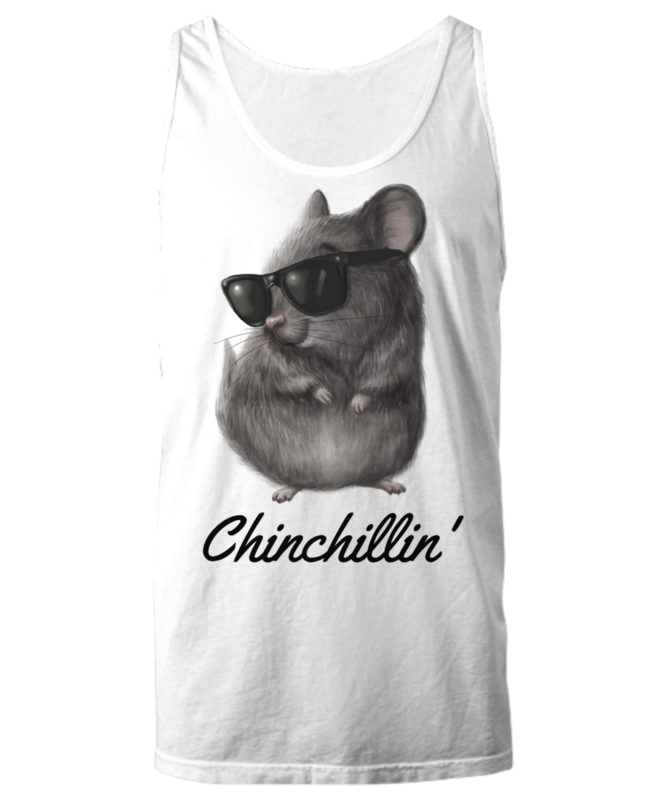 Buy it so that you remember to take some time to relax each day or give it as a gift to anyone who loves chinchillin’. 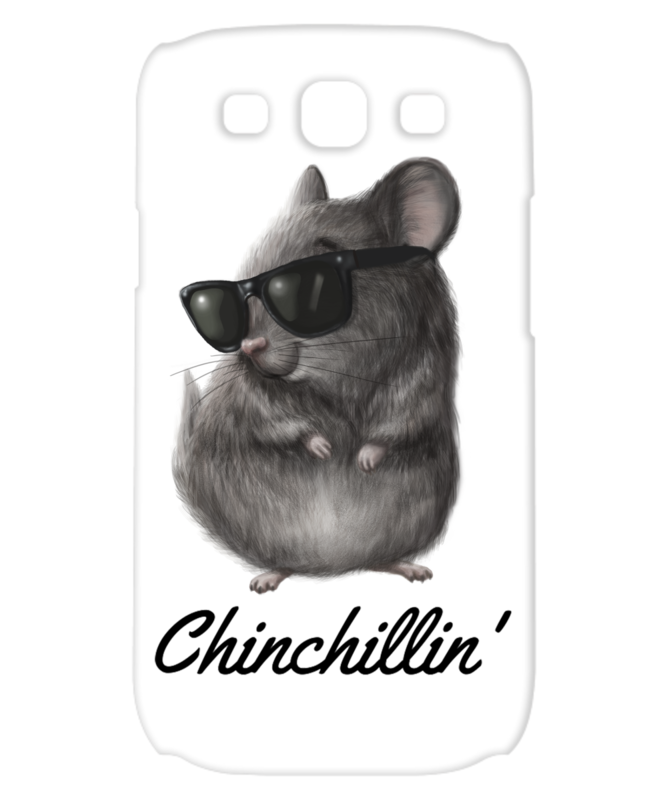 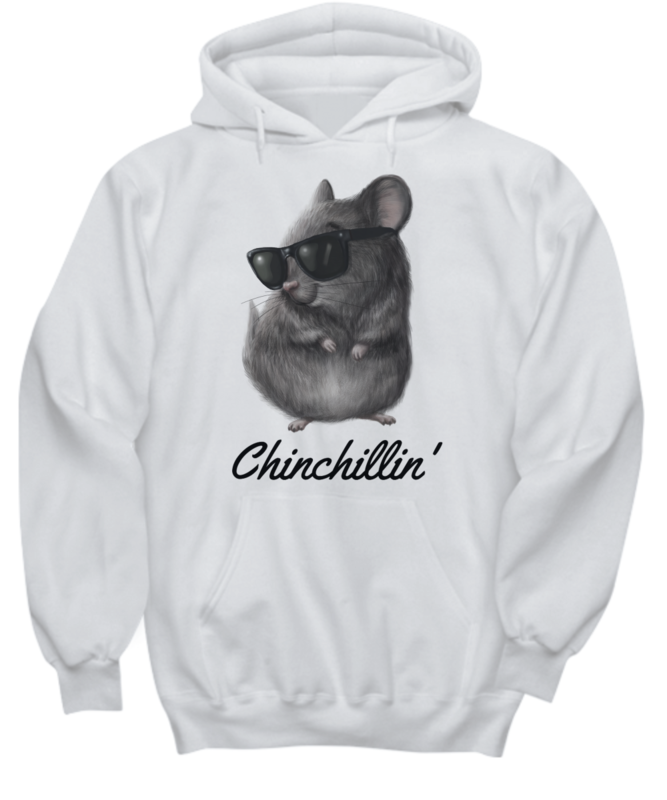 The chinchillin’ design displays on both sides of the mug, so you’ll always be able to see this super cool, sunglasses wearing chinchilla as you drink. 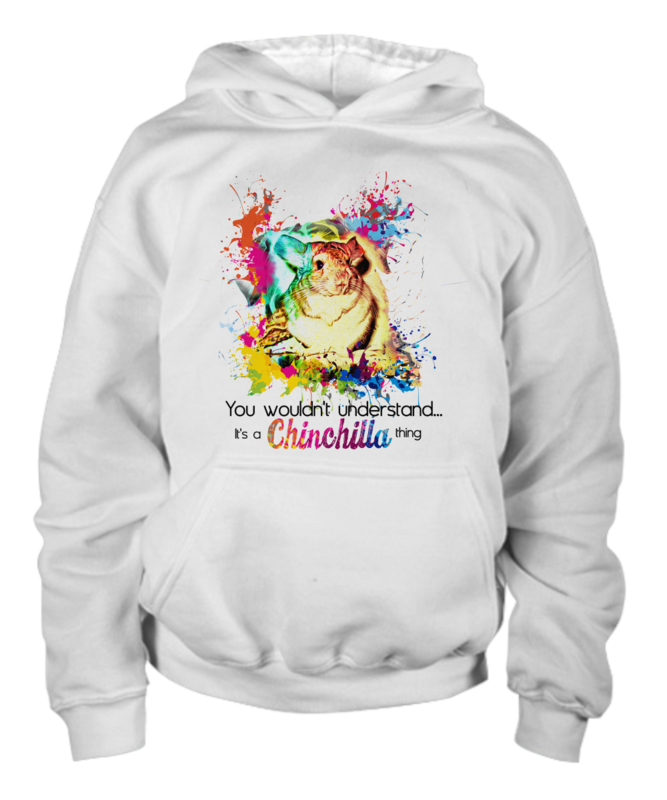 The mug is also dishwasher and microwave safe for your convenience. 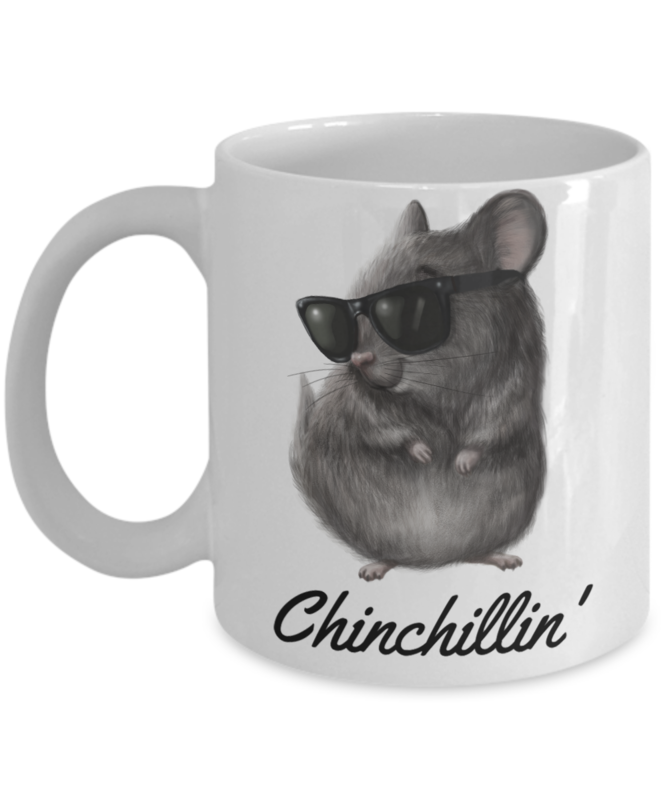 This mug is NOT available in stores.